"God First, The Other Fellow Second, Myself Last"
Please click the link below to find out about our Registration process and how you can apply. Join The 2019 Annual Fund! 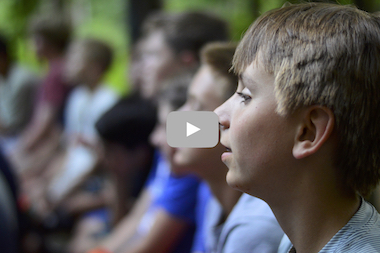 The Annual Fund is one of Belknap’s time-honored traditions and supports many of our daily costs, including leader salaries, camper scholarships, food, programming, and maintenance of our physical plant.